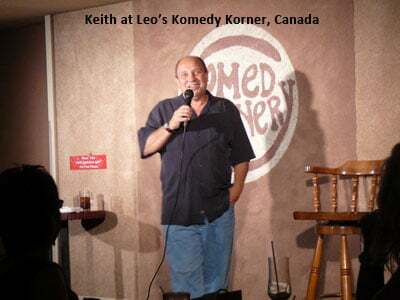 Keith Lenart is a comedy veteran with years of experience handling a wide variety of audiences, and he’s certain to elicit laughs from even the most conservative crowd. 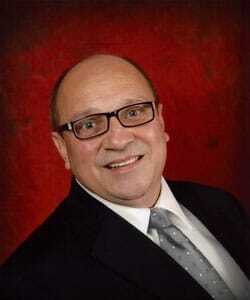 His fast-paced delivery and jokes about an array of popular subjects hold audiences’ attention from beginning to end. 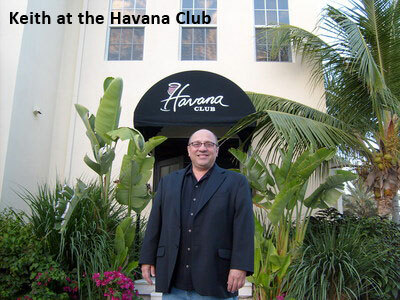 Keith Lenart is an internationally touring comedian that has worked comedy clubs and colleges all around the world, from California and Las Vegas to Canada, the Bahamas (he’s a regular at the Atlantis resort), Turks and Caicos. 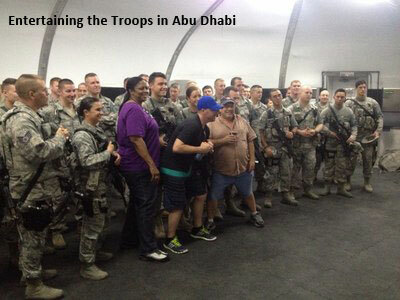 He’s entertained the troops overseas in the Middle East and Japan. 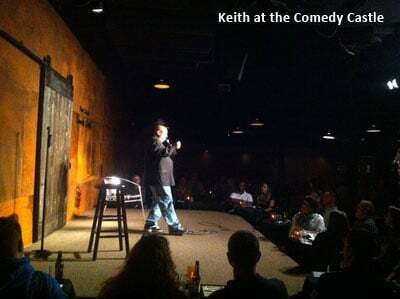 Keith has entertained audiences at a variety of corporate and private shows. He’s been seen on Last Comic Standing, the Las Vegas Comedy Festival, NBC’s So You Think You’re Funny and Comcast Comedy Spotlight. 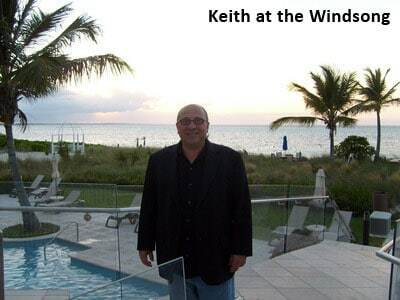 Keith has also appeared in many feature films, such as Vamps with Sigourney Weaver and Richard Lewis, American Wedding, Billy Crystal’s 61*. He has worked with some of the top comedians like Jeff Dunham, Bobcat Goldthwait, Pauly Shore, John Pinette, Jim Gaffigan, Bobby Collins, Bobby Slayton, Caroline Rhea, Judy Tenuta and more. Thank you for your wonderful performance … your talent helped to make this event a funny and very enjoyable success. On behalf of the Michigan District of Financial Women International, I would like to thank you for entertaining at our conference last week … we all thank you for making our conference a success! Your comdic entertainment was vital to the event’s success, and your performance was enjoyed by those in attendance. Thank you!